At the fighting falcons school of martial arts we believe that the only person you should try to be better than, is the person you were yesterday. 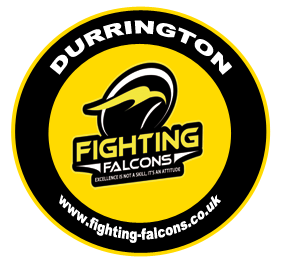 Falcons Durrington are a satellite club operating from the Avon Valley College Fitness Centre. 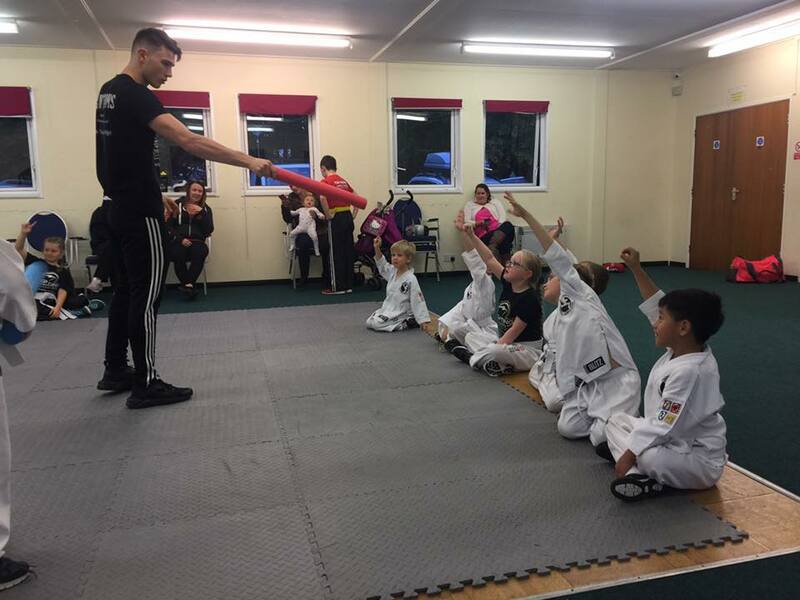 Classes are run by Falcon Club Instructor Jon Van Den Heuvel who also runs the local Tidworth club and is a member of Team Falcons, our elite level competition team. 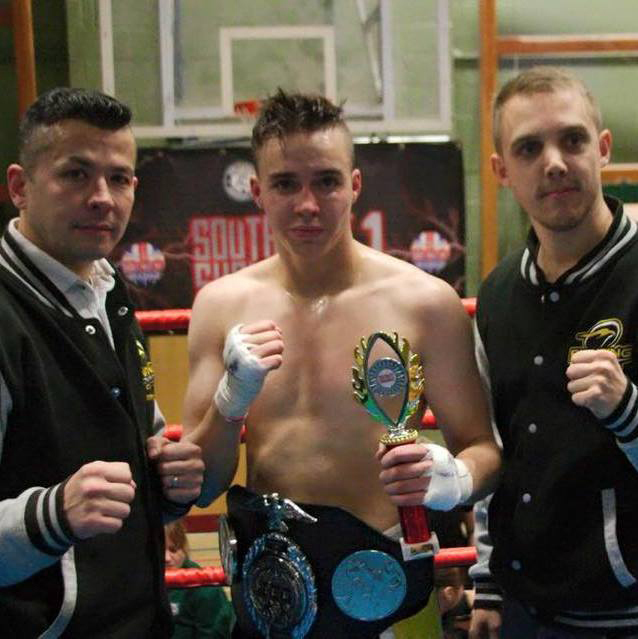 Jon is a 3 times world kickboxing champion and the 2012/13 Hampshire and Isle of Wight Junior Sportsperson of the Year. 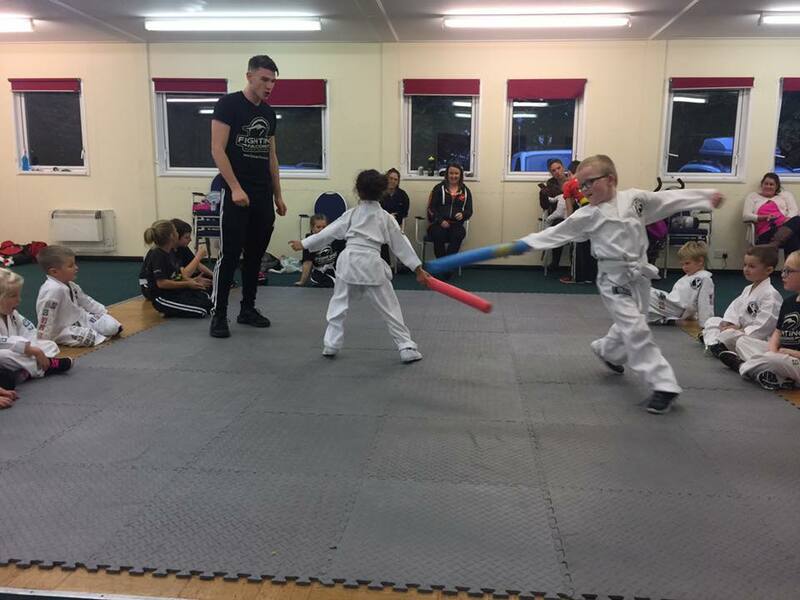 Currently a member of the WAKO GB National Squad, Jon regularly competes on the international circuits with his Team Falcons teammates and has a wealth of experience which he brings to every class he teaches. Just like the main club in Andover, Falcons Durrington has a programme for all age groups. The Peregrines is for children ages 4 to 7 years. Note to be a peregrine a child must be of primary school age and must of started reception year. Kestrels are for ages 8-12 years and Falcons are for Cadets (13+ yrs) and Adults. 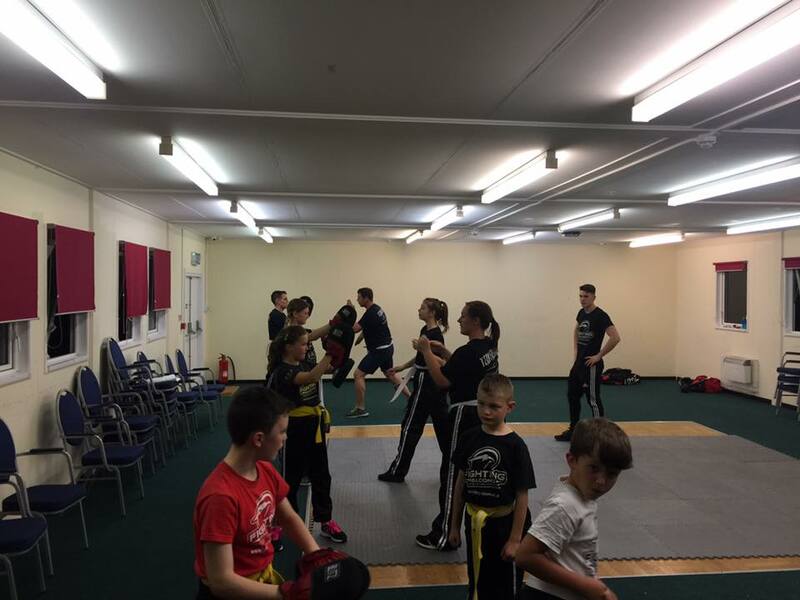 Junior Bronze is £25 per month for one session a week. Junior Silver Membership is £35 per month - Two sessions per week. Junior Gold Membership is £40 per month (allows extra training at any of the Falcons training centres). Adult Bronze is £30, Silver is £40 and Adult Gold is £50 per month. Family Silver is £55 per month - Two sessions a week for two or more family members. Family Gold is £65 per month and allows extra sessions at both the Tidworth Club as well as the Falcons Hub in Andover. Note. A family unit must all reside within the same household. 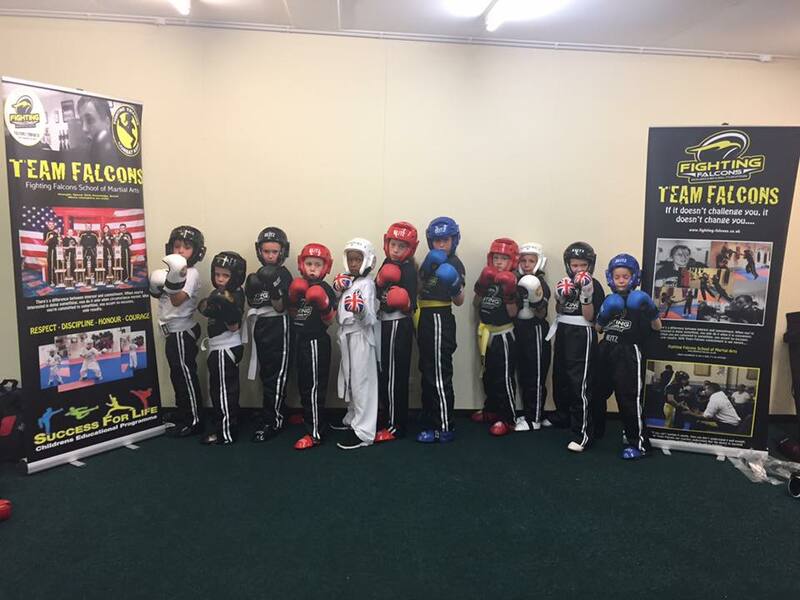 As sponsors of Army Kickboxing we offer a £10 per month discount on all members of the Army Kickboxing Team.